With The Game Awards well and truly underway, one of the biggest reveals has already happened and it concerns a Nintendo Switch exclusive in 2019. 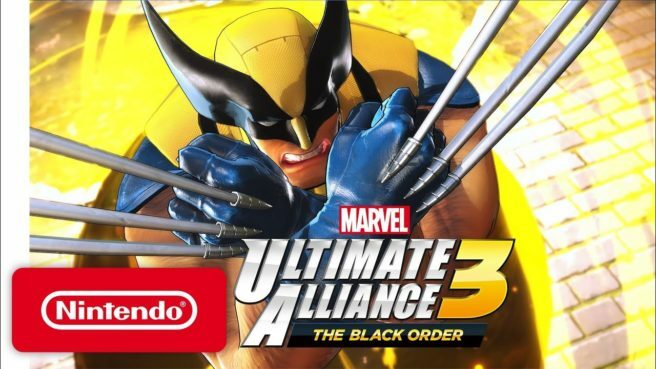 Switch will have a Marvel game to call its own and that game is MARVEL ULTIMATE ALLIANCE 3. For those of you who noticed a Warriors like feel to the game, it has been confirmed that Team Ninja are behind it.